My Healthy 2014 is on it's way to being a good year. I am eating healthy and exercising. 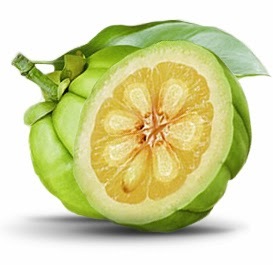 I have been very interested in a natural extract called Garcinia Cambogia. So I am taking the plunge and giving it a try. Click HERE to see Dr. Oz's video and read about Garcinia Cambogia. This is the video that got me interested. I was not able to share the video and I also wanted you to read the info I read. 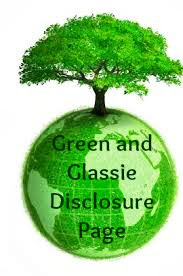 So I am posting the link for you. I also found the video below. I purchased my Garcinia Cambogia at GNC. I made sure to purchase 100% pure. After watching Dr. Oz and reading info on Garcinia Cambogia 100% natural is the only way to go. I have taken the Garcinia Cambogia for three days. I feel good and have had no side effects. I will keep you posted as to my results. I am eating healthy and exercising. They say that it will boost my weight loss by up to 4 times. That would be FANTASTIC!!!! Check back next week to see how it is going with my new wonder vitamin! 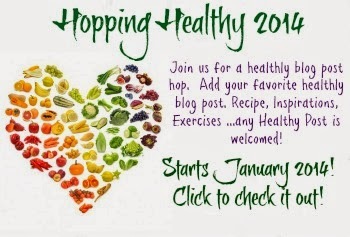 You can also check out other blog post about Being Healthy in 2014! That sounds interesting. Can't wait to hear how you do!